Hello, Hope your week is off to a good start! 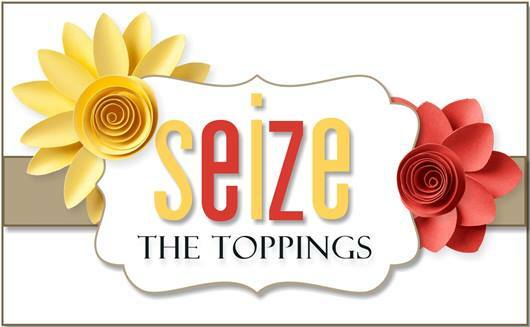 We have a very easy topping starting over at Seize the Birthday. We would like for you to include sequins on your card and or project. You can sprinkle them on as I have done here, or you could make a shaker card which some of the DT members have done. We also have a new Surprise Party Guest starting today over at STB, we have invited the very talented Trina Pham to join us for the next two months! Welcome Trina, so glad to have you along! 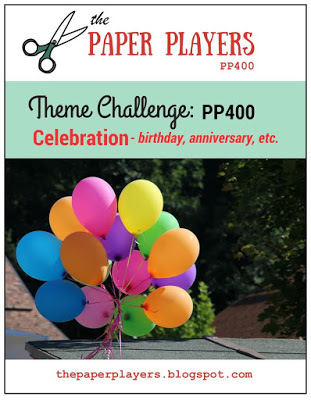 The Paper Players is celebrating their 400th challenge, which is amazing in itself. I thought this card would be perfect to link up over there as well! Congrats to TPP! They have some fabulous prizes up for grabs too! GO check it out! Here are a few card details: Stencil-MFT-Bold Paisley, Stamps-Sunny Studios Oceans of Joy, MFT-Diagonal Stitch Rect., Leaves-Verve, Punches to make the under water sea life, and colored with Prisma Colored Pencils. Categories: Cards | Tags: Card making, Cards, Happy Birthday, rubber stamps, stamping, Verve | Permalink. What a fun scene with those cute turtles and the sprinkling of sequins. Love it. This is just adorable, Nancy! I love yur stenciled background and your cute cute little fishies! I am getting giddy friend!! What a playful card! Those turtles with the balloons are a hoot and I love the use of the stencil. They look like playful waves. Those turtles are adorable – such a great design. I love the waves! Oh my gosh, these little turtles are too stinkin’ cute! Love their little balloons as well as that awesome stencilled background! Fresh colors and it’s just adorable! Thanks for sharing this with us and helping us celebrate our 400th challenge at the Players! This card made me smile! 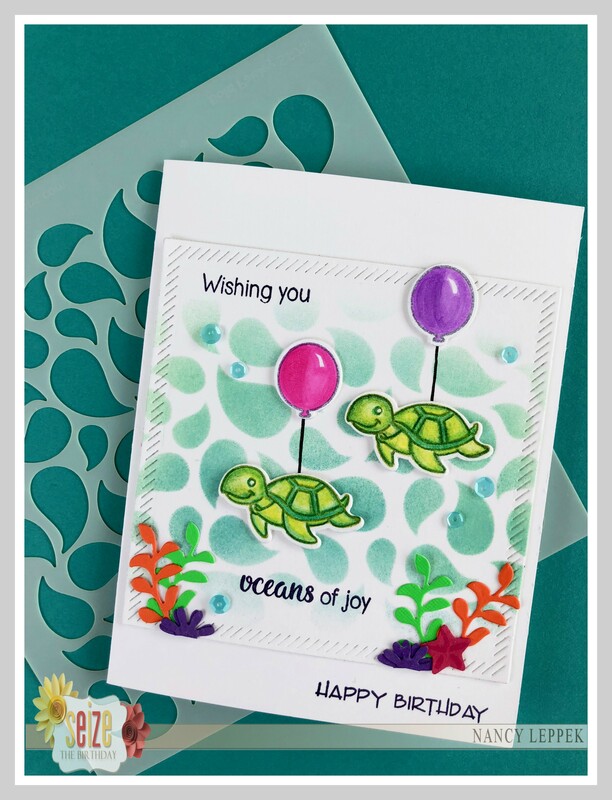 Those floating little turtles are adorable with their balloons against that perfect background! Thanks for joining in the fun over at The Paper Players for our 400th Challenge. Good luck in the drawing!! Love, love this, Nancy! What a fun little scene with your festive turtles, and a perfectly awesome background. Thanks so much for playing along with our 400th challenge at The Paper Players! Those turtles are so cute swimming with the aid of helium balloons, Nancy. I LOVE THIS! (yes, I’m shouting) This card is so adorable and such a perfect design. Love the colours too.